LAS VEGAS -- Amazon's Alexa voice-activated virtual assistant will be added to some Toyota and Lexus vehicles this year, advancing Amazon’s ambitions to expand its speech platform beyond the home. Alexa will let drivers and passengers get directions, control entertainment features, get the news and perform other functions in the car via voice command, the companies said Tuesday at the CES consumer electronics conference in Las Vegas. Alexa in cars can also be synced with smart-home devices to control thermostats while on the road. "It’s still really day one for us in terms of what we can do with Alexa in the vehicle," said John Scumniotales, head of products for Alexa’s automotive efforts, onstage at an event at CES. The world’s largest online retailer is seeking to remain in constant contact with customers by making its Alexa platform and Echo digital assistants as ubiquitous as possible. Amazon has similar arrangements with other carmakers, and in November it announced a suite of voice-activated work tools to bring Alexa to the office. 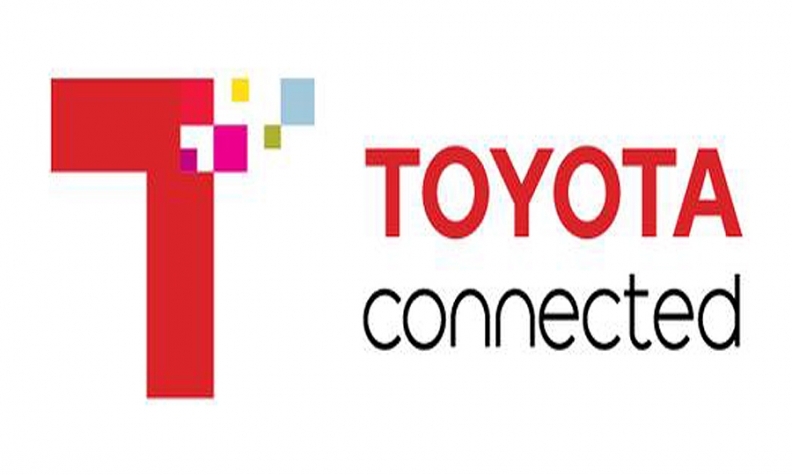 Toyota joins Fiat Chrysler Automobiles, Nissan, Hyundai Motor, Daimler, BMW and Ford in either letting Alexa into their vehicles or integrating the voice service into the connectivity systems that link customers’ cars and mobile phones. It’s a noteworthy development for the Japanese company because it’s been resistant to other big tech giants. The carmaker hasn’t offered Apple’s CarPlay or Alphabet’s Android Auto on its touchscreens.